Instagram for Android will soon support multiple accounts, according to a newly discovered beta test version of the popular photo sharing app. The feature shows up in version 7.12.0 of Instagram’s Android release which is available via an APK or Instagram’s official Google Play Store beta tester program. 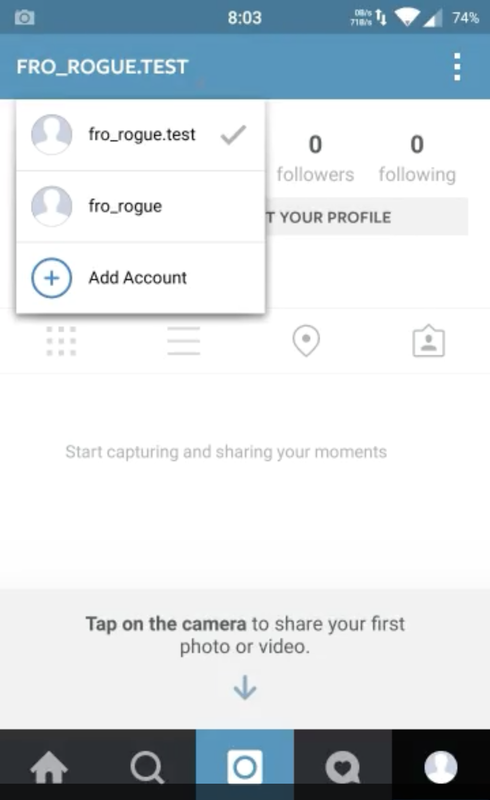 With the multiple accounts feature, Android users can now seamlessly move between their Instagram accounts without having to ever log out. Switching between multiple accounts is particularly useful to social media managers or people who run their own business, organization or blog. Apparently, the ability to add multiple accounts on Android has been “live for a while for some people” and appears to come from a cloud distribution, a tipster told Android Police. The feature has yet to be seen on the iOS release, but it’s likely the multiple accounts tool will roll over into the iPhone version as well. 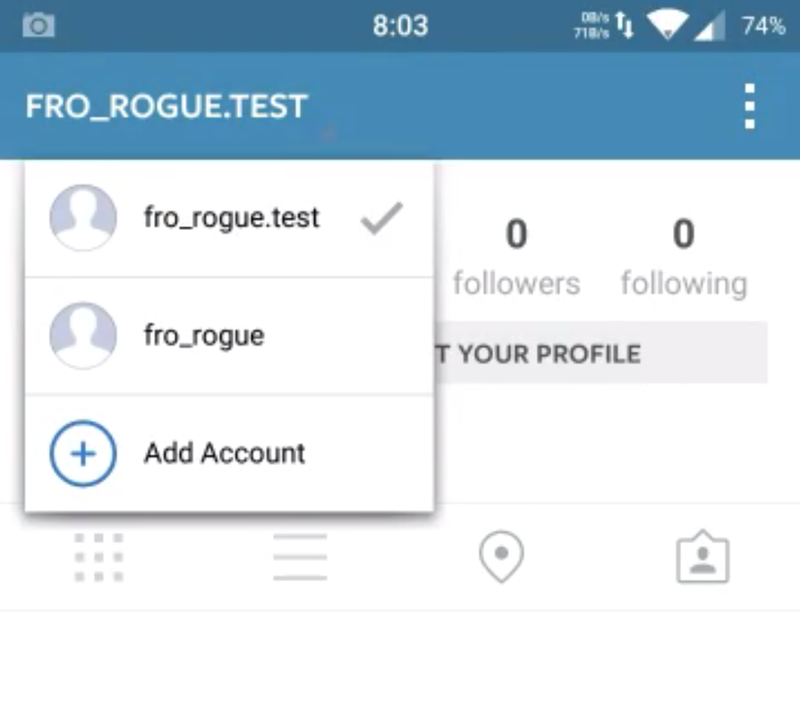 Watch a video of the multi-account feature below.